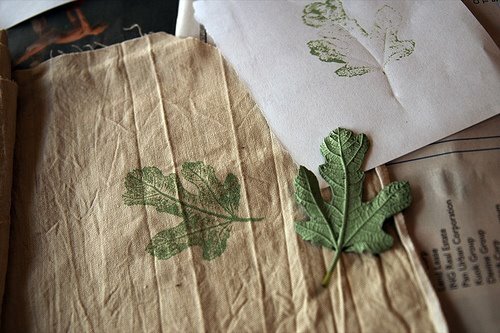 This very easy technique uses natural materials such as leaves to print on fabric. I think a leaf pattern would look especially lovely on a linen apron, or some dishtowels. 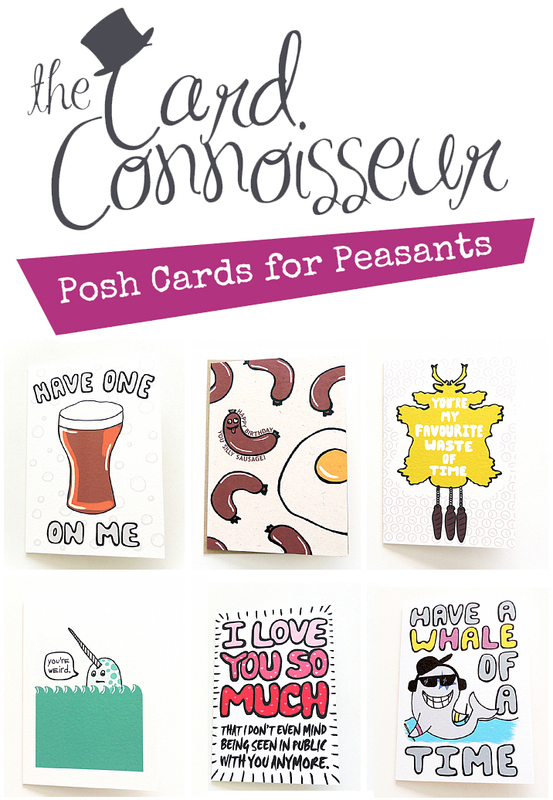 Go here for the know-how.